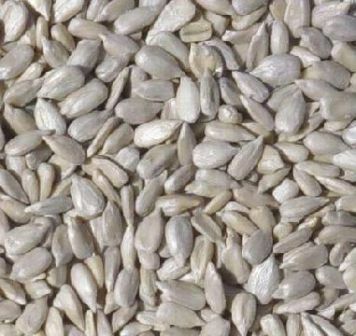 This Category is for basic plain seeds such as Sunflower,Niger,Corn and Millet. 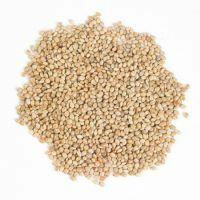 We can also get other items such as safflower, or hemp. Please email us for prices. Black Sunflowers priced per kg. 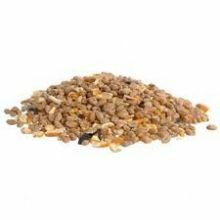 Husk free Sunflower hearts,per Kg. Mixed corn,for Doves,Pigeons and Pheasants. High energy seed, no husks, no waste! Loved by Goldfinch and Siskin.